Creative jobs available right now in the Milwaukee area! Join our family of great creative talent, meet our clients and see for yourself that being on the C2 team means more than just being a name in a database. We only hire the best local professionals – YOU – and connect you with outstanding firms for project, temp or perm work. 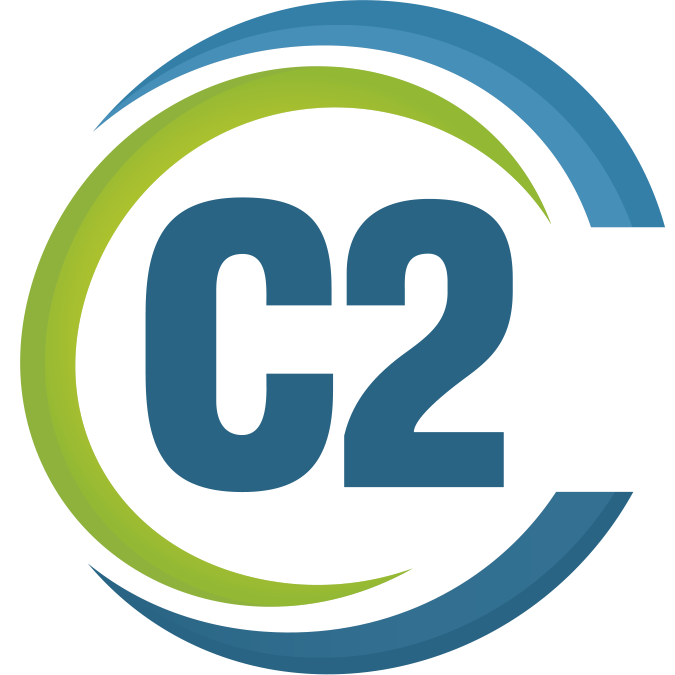 C2 curates opportunities for you, only sending you gigs that match your skill set. Refreshing, right? If you’re in the design, content creation, marketing, creative support or web development industries, we have positions you’re going to love. The easiest way to become talent at C2 is to apply using a job posting above that matches your skill set. If you are a creative in any of the fields listed below and you don’t see a current job posting that fits your skills, use the “Become C2 Talent!” job posting above.